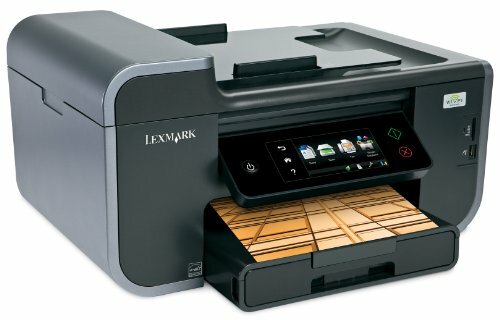 New Lexmark printhead 14N0700 / 14N1339/14N1492. 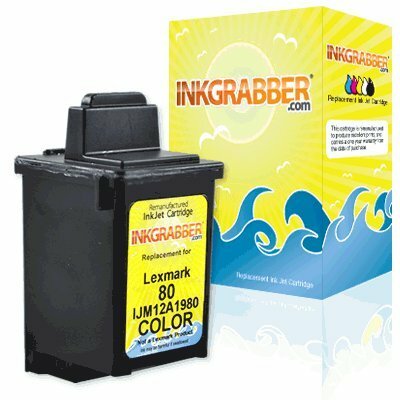 This printhead is used on all Lexmark Pro Series: Pro205 Pro705 Pro805 Pro901 Pro905 and S Series: S301 S305 S405 S505 Printers that use Lexmark 100 and Lexmark 100XL Black & Color ink cartridges. 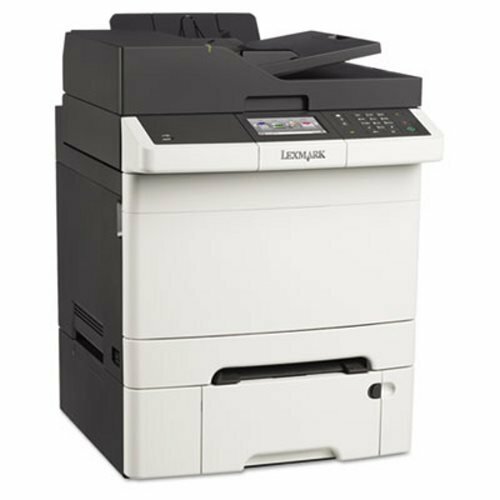 Lexmark Cs510dte Laser Printer . Color . 2400 X 600 Dpi Print . Plain Paper Print . Desktop . 32 Ppm Mono / 32 Ppm Color Print . 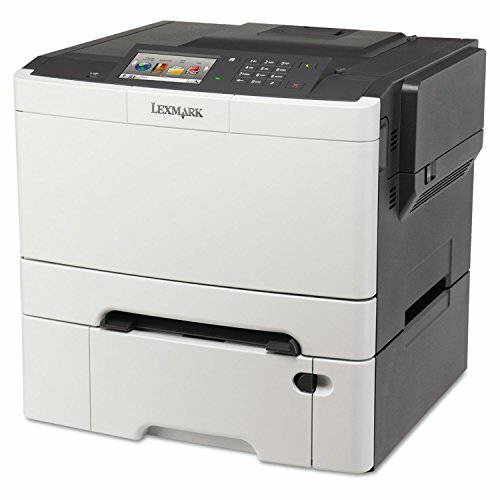 900 Sheets Input . 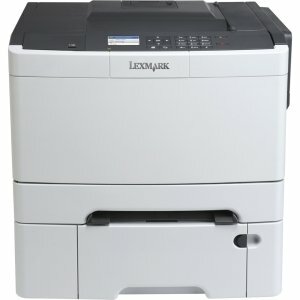 Automatic Duplex Print . Lcd . Gigabit Ethernet . 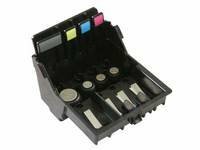 Usb "Product Type: Printers/Laser & Inkjet Printers"